We are pleased to announce that no fewer than ten new hockey scholars will be part of Nottingham Trent University Hockey programme for the 2017/2018 season. The addition of ten new scholars will supplement the current scholars who are already students at NTU. 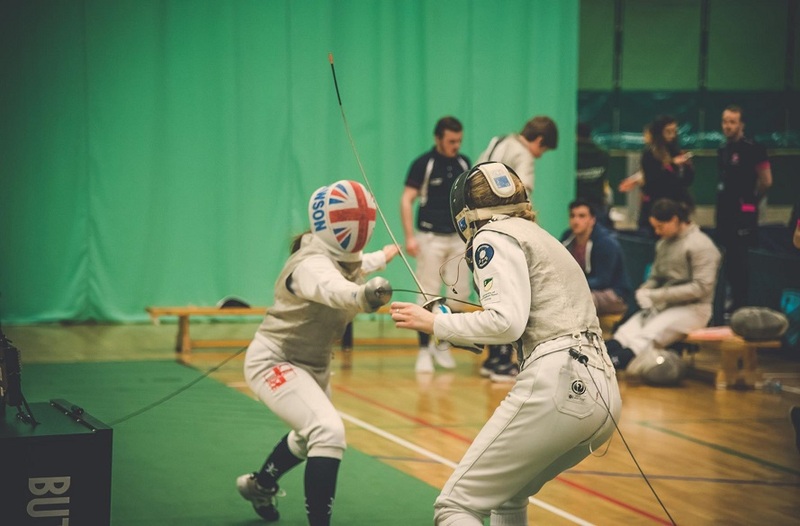 In the men’s programme we have James Albery (GB Senior player), Chris Proctor (GB & England U21), Elliot Hibell (England U21) and Matt Steventon (England U18), and our current female scholars include Bella Fisken (Scotland U21) and Rachel Malcolm. Simon Vandenbroucke is the current Belgian U21 Goalkeeper, after a successful European U18 Championships in Cork in 2016. Lucas Garcia Alcalde joins us on the back of a successful Junior World Cup with Spain, who actually finished higher than England in the competition. We have also secured a trio of England players with international experience, in Gareth Griffiths, Alex Blumfield and Lucas Ward. All three players have recently represented England at U18 level. Our link with Northern Ireland Hockey has been strengthened, with the addition of Kyle Marshall and Matthew Crookshanks. Both players are exceptionally talented, and currently train with Ireland U21’s. 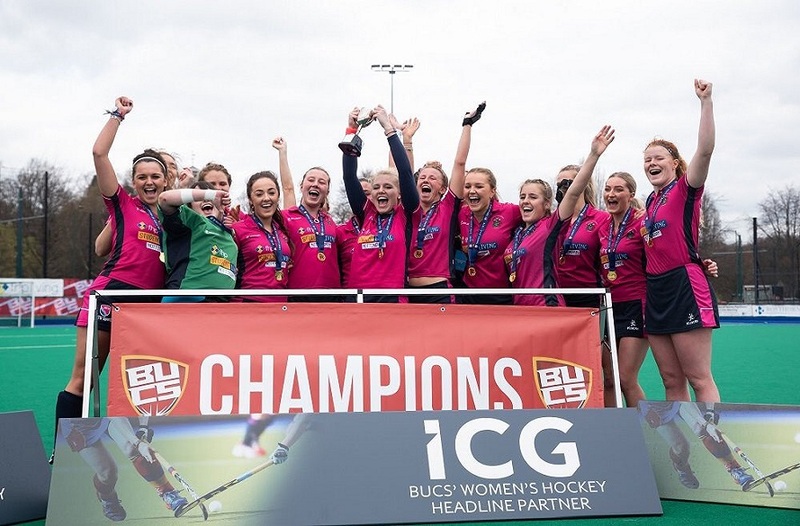 On the Women’s side we are pleased to have Caro and Lottie Hulme, both current Wales U21 internationals who play in the Investec National League North Conference, winning the title last season with Brooklands Poynton HC. Tara Aitchison has continued the Scottish tradition and joined Bella Fisken at NTU for next year. Aitchison is a current Scottish U18 International, having played in the European Championships in Valencia 2016. 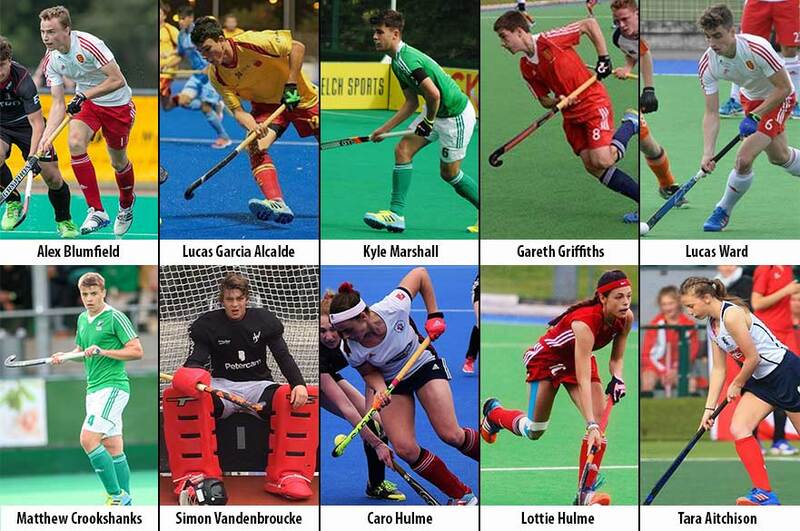 We are delighted with the new scholars who are coming to study and play hockey at NTU. The players have experience playing top level hockey for their clubs and countries, so it is an exciting time for NTU Hockey. 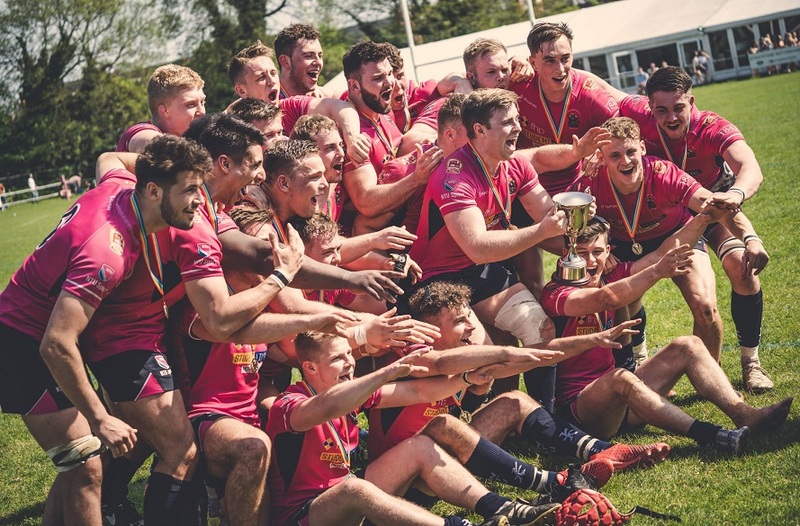 We have players coming from Belgium, Spain, N.Ireland, Scotland and the Netherlands, which is testament to the appeal of studying and playing at Nottingham Trent. Our recruitment is still in progress and we hope to secure a couple more players for next year. James Albery, Lucas Garcia Alcalde, Alex Blumfield, Matthew Crookshanks, Gareth Griffiths, Elliot Hibell, Kyle Marshall, Chris Proctor, Matt Steventon, Simon Vandenbroucke, Lucas Ward. For more information about the NTU Hockey programme, please click here.